Maggie Nelson. Profile image originally posted by author on Amazon. What does she do? 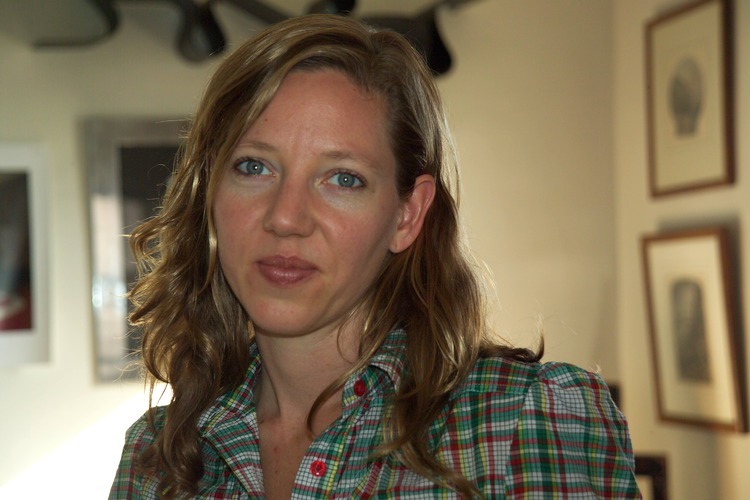 Maggie Nelson is an American writer. Her best-known work, The Argonauts, has won several awards, including the New York Times Notable Book and the National Book Critics Circle Award for criticism. In 2012, she won a Creative Capital Literature Fellowship, in 2011 an NEA Fellowship in Poetry, in 2010 a Guggenheim Fellowship in Nonfiction, and in 2007 an Andy Warhol Foundation/Creative Capital Arts Writers Grant. You could say she’s talented. Who is she? As a young adult, Nelson studied English at Wesleyan University, where she was taught by American writer Annie Dillard. After receiving her Bachelor’s degree, she attended the CUNY Graduate Center; here, she wrote a dissertation called, “Women, the New York School, and Other True Abstractions,” which was published by the University of Iowa press in 2007. Her first foray into criticism, this dissertation earned Nelson national acclaim—she explores the heteronormative 1950s and 60s New York Abstract Expressionist movements, calling attention to female artists and gay male poets. After earning her degrees, Nelson began a fruitful career in teaching. She has taught at the Graduate Writing Program of the New School, Wesleyan University, the School of Art and Design at Pratt Institute, and CalArts. Currently, she is a professor of English at the University of Southern California. A prolific writer, Nelson has written five nonfiction books and four books of poetry. Why watch? In 2016, nelson won a MacArthur Fellowship. Her written work includes important thought on art, feminism, queerness, sexual violence, the history of the avant-garde, aesthetic theory, and philosophy. Nelson is as close to a public intellectual as we’ve ever seen, and we cannot wait to see her next published piece of criticism.